If you work in an industrial setting, there is lots of different equipment that has been designed to make your job easier. This type of equipment has many different benefits, including increasing efficiency and decreasing work-related strain injuries among staff. This article will highlight everything you need to know about a low profile scissor lift compared to a pallet mover. A low profile scissor lift is a static device that helps raise and lower pallets or boxes. This can be used for storage, as well as getting materials on and off of lorries. 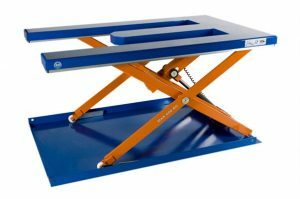 Low profile scissor lifts don’t rise as high as some of the standard scissor lifts. If you don’t need a lot of height on it to begin with, then these can be a great option for you as it has less mass and, therefore, takes up less space. 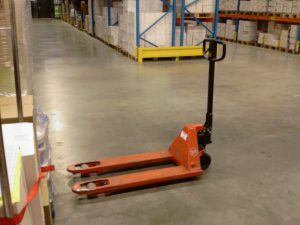 Pallet movers can be used alongside low profile scissor lifts in a warehouse setting. Pallet movers can help you transport goods from point A to point B with little time and effort to do so. Some pallet movers come with the capacity to lift as well as transport, so you can essentially get a low profile scissor lift and pallet mover in one. When these two pieces of equipment are used in conjunction, they can make a warehouse unstoppable. 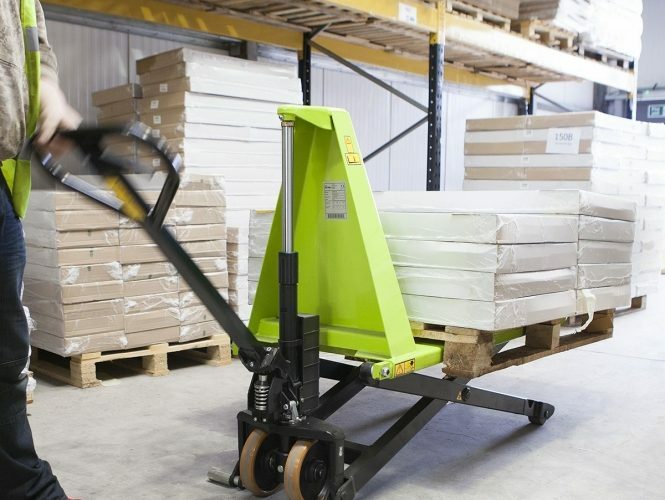 As mentioned before, you can get lifts that are also transportable, however, it may be a better idea to get the low profile scissor life and pallet mover separately. It may not work out cheaper but it may increase efficiency to have them separate but then again, it depends on your workspace and what you are doing.